Afifa Ayu Koesoema is a 23 years old first year Master student at Tokyo Institute of Technology, majoring Bioengineering in Integrated Graduate Program (A). She’s researching about Enzyme Mutagenesis and Bio-organic Reaction at Matsuda Laboratory as well as being a member of The Chemical Society of Japan. 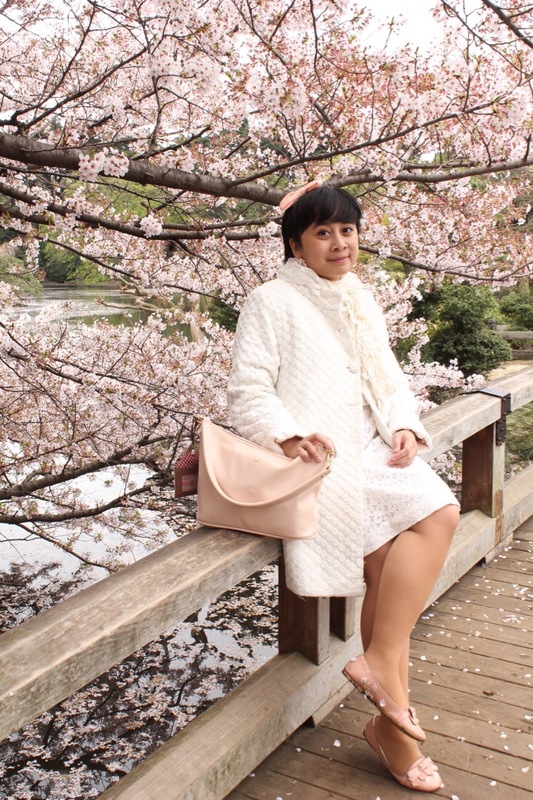 In Tokyo she is a honorary member of Platanus Music Circle and active member of Perkumpulan Pelajar Indonesia Tokodai. She was a proud owner of Cupcupmeal online cake shop. As she has a huge passion of teaching, she was an English teacher at Private English Program Bandung. In Bandung, she is a member of Bandung String Trio a jazz group from Bandung and Ammy Alternative Strings. 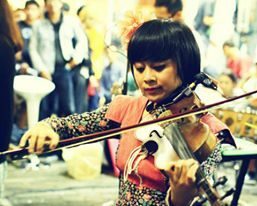 She also becomes additional violinist for several Indonesian Indie Band, such as Kuburan, Mocca, and Muezza. She was an active member of Klabklassik Classical Music Community, occasionally being wedding singer and musician. She actively do home recording, and you can see her soundcloud and youtube by clicking these following links.